Wine Controversies: Do Cheap Wines Need to Exist? Statement: Received commercial wisdom would have us believe that cheap wines are necessary to bring new consumers into the wine-buying market. The argument goes that it is patronising to tell people what constitutes good taste, when a large part of the population can only afford to buy inexpensive versions of a product. As if good taste is only something that can be afforded by materially well-off individuals. It is not patronising, however, to inform the public about where their food and wine comes from and what actually goes into it (including the processing and chemical additions). It would be wrong to pretend that consumers need to buy industrially-farmed and chemically-manipulated wines before they graduate to organic, hand-crafted wines. Cheap wines can be produced if the costs of production are reduced to a minimum. This usually entails winemaking on an industrial scale – vineyards which are irrigated and intensively farmed, grapes which are machine harvested, and fermentation with yet more additives in large temperature-controlled tanks. Formulaic wines which might come from anywhere. Or it may involve shipping from countries where workers are paid below the minimum wage. Just as we don’t need battery chicken eggs to exist as the gateway to appreciating organic free-range eggs, nor to enjoy Primula cheese spread as a precursor to eating raw milk Stichelton, it would be wrong to pretend that consumers need to buy industrially-farmed and chemically-manipulated wines before they graduate to organic, hand-crafted wines. We should not be satisfied by the glib assurance that cheap wine is a good thing because it introduces the notion of wine as a beverage (horrible term!) to a wider market. We should not be so passive in our choices and be prepared to interrogate the provenance of wine and the practices that make it. Our environment is too valuable and fragile a resource to be plundered for the industrial winemaking required to produce plentiful cheap grapes. Our environment is too valuable and fragile a resource to be plundered for the industrial winemaking required to produce plentiful cheap grapes. 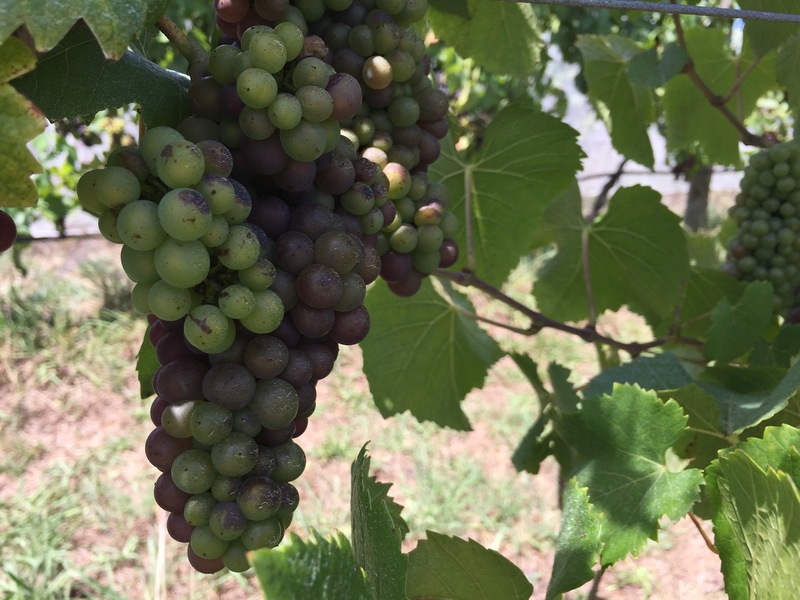 Extreme weather events have seen a succession of vintages where there is a shortage of grapes. Prices are inevitably being pushed up. If we allow that wine can – and should – cost more, and that more money should be finding its way back to the growers to encourage good sustainable farming practice and that this in turn will guarantee wines of better quality, then, by taking cheapness out of the equation, we may find that the wine world has renewed integrity.